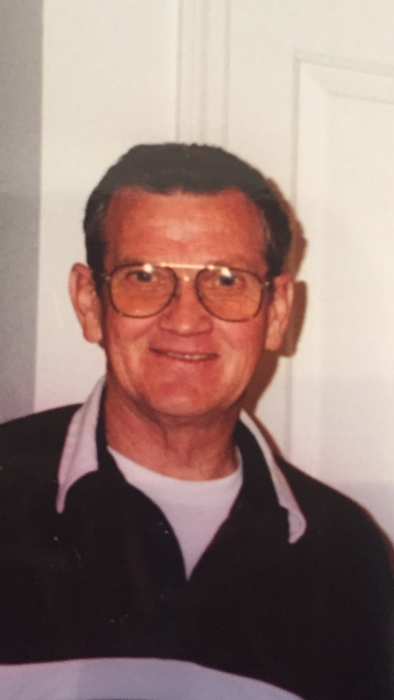 Glen E. Myers, 83 of Cloverdale went to be with the Lord February 3rd, 2019. Born June 22nd, 1935 in Delphi, IN to the late Herschel and Lela (Pearson) Myers. Glen married Carol Ann (Faurote) Myers, September 2nd, 1966 and she preceded him in death March 5th, 2015. Glen was a member of Faith Baptist Church and in his spare time he enjoyed fishing and spending time with family. He is survived by his daughters Shari Johnson of Sandwich, IL, and Lori McIntosh of Raymore, MO; brother John (Judy) Myers; sisters Mary Jo (Bill) Orman, Velma Crane, Jane Faurote, Carolyn Hinote; best friend Shirley Mager; 6 grandchildren and 3 great-grandchildren. He is also preceded in death by his brothers Jerry Myers, Wayne Myers, and Bill Myers. Funeral services for Glen will be at 12:00 pm Thursday February 7th, 2019 at Whitaker Funeral Home. Visitation will be from 10:00 am until the service time of 12:00 pm. In Lieu of flowers, please make a donation to Seedline International by calling (765) 795-2500.